The Niftylift SD170 4x4 combines the best features of Nifty's highly regarded trailer boom range and the powerful drive system of a true off-road self-propelled machine. 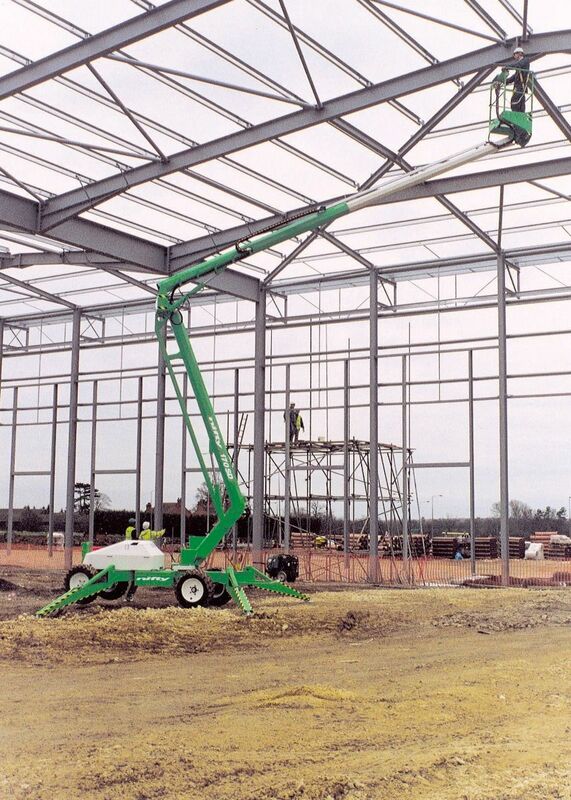 It provides the same impressive working envelope as the Nifty 170 towable boom, but with a powerful 4x4 drive. 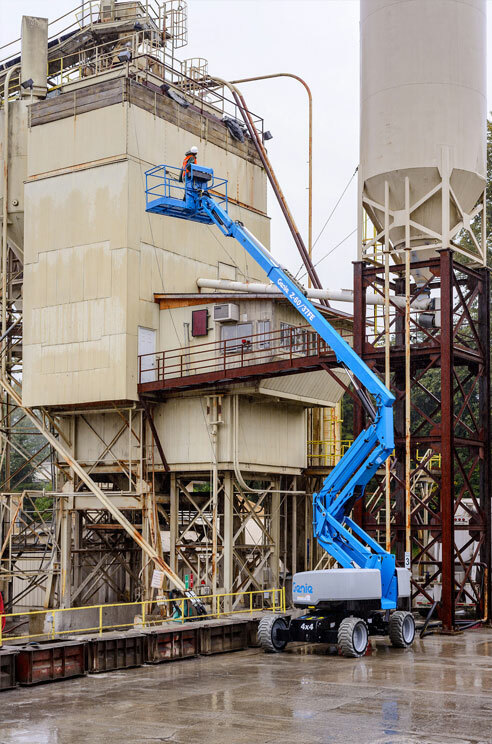 Niftylift SD170 4 x4 can be elevated on steeper slopes and rougher terrain than conventional self-propelled booms, thanks to its hydraulically-operated outriggers. With a light weight, it is easy and cheap to transport, as well as less likely to get bogged down in soft ground. 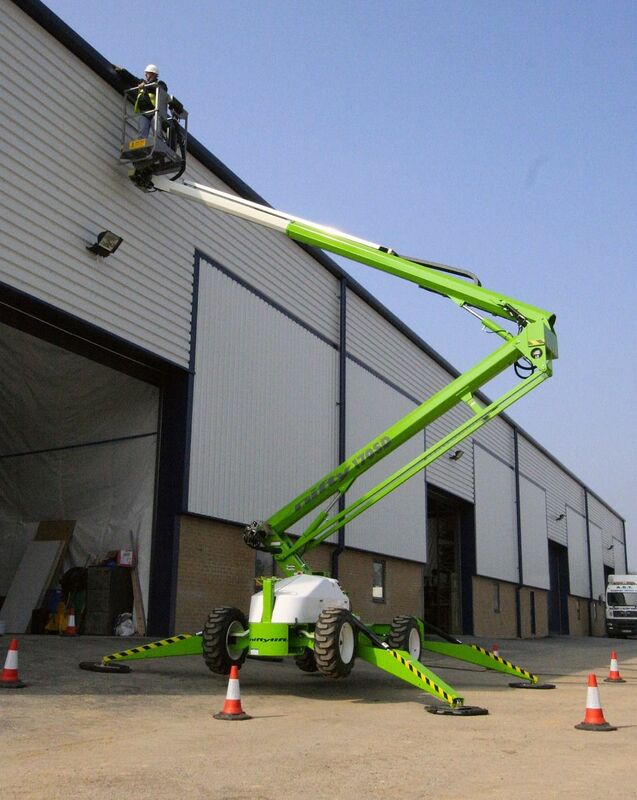 Ideal for tree maintenance, line-of-sight surveys and external property maintenance where access is difficult, the SD170 4x4 is a highly cost-effective platform for off-road applications.